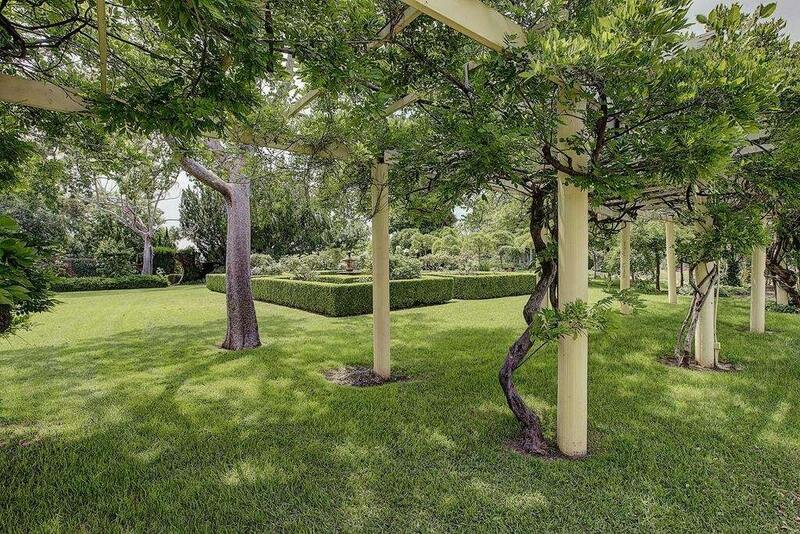 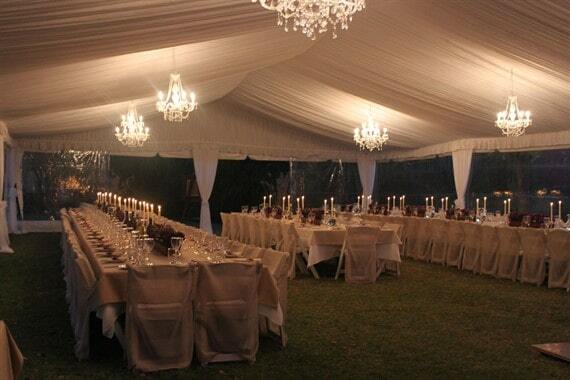 With its grace and elegance, Putta Bucca House offers the perfect venue for your wedding or special event. 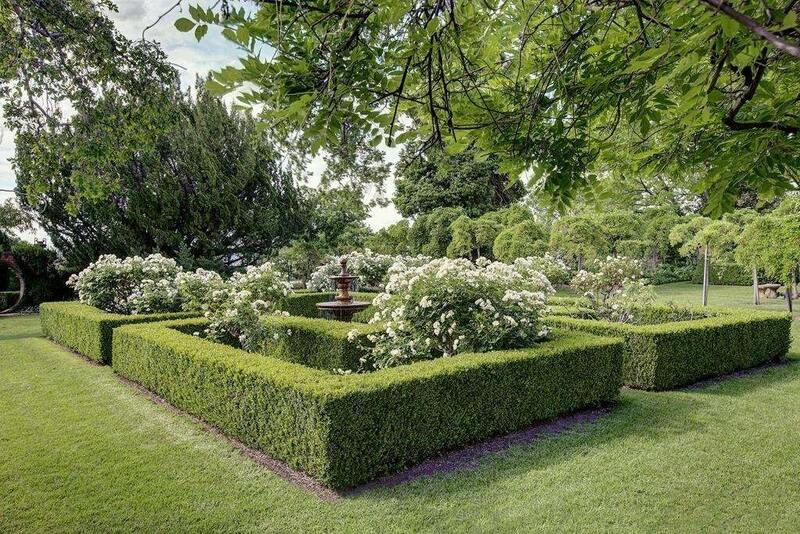 Boasting romantic formal gardens, beautiful grounds, historic structures, and stunning vistas, it’s sophistication, elegance and true beauty cannot be matched for a charming and timeless setting for your day. 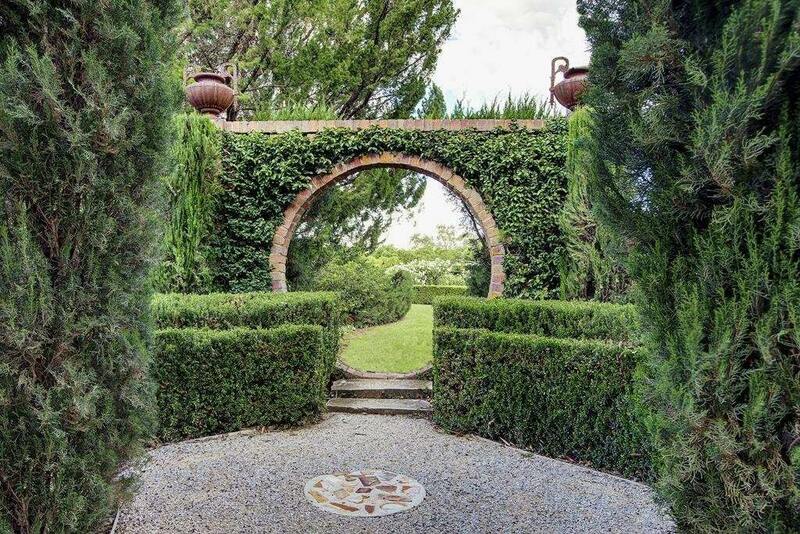 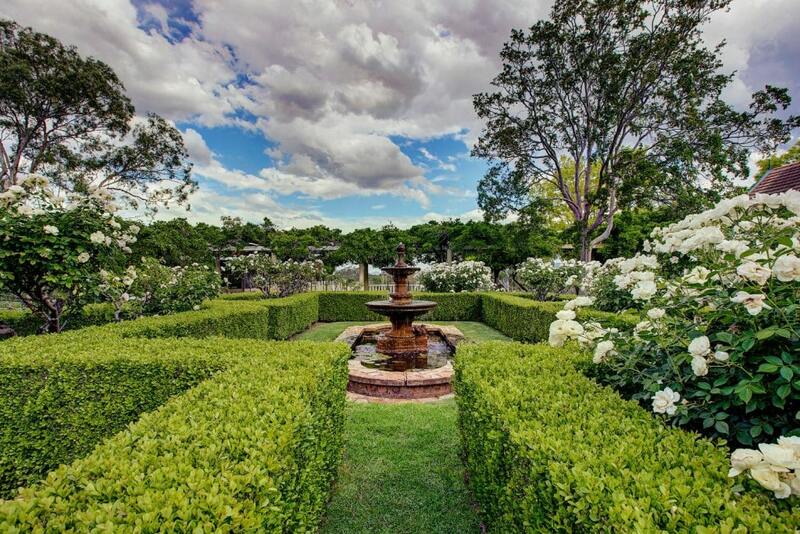 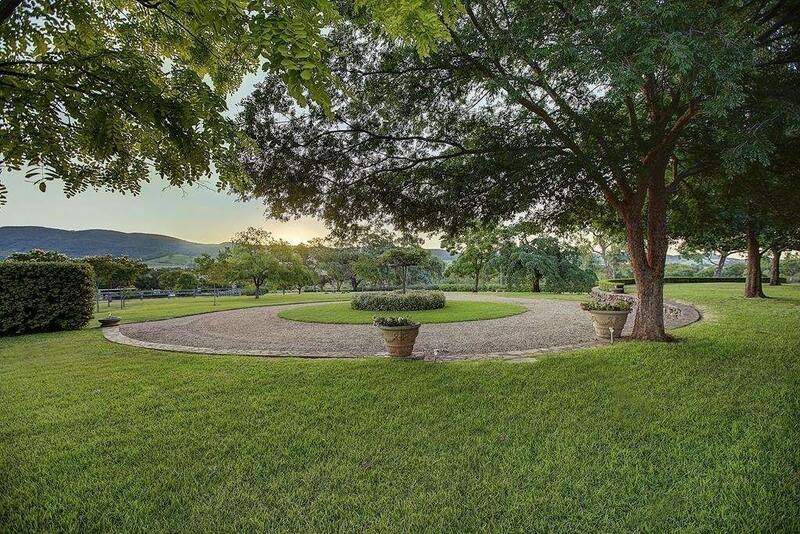 Whilst Mudgee is famous for rustic, lush vineyards, Putta Bucca House offers true romanticism built amongst Mudgee history, where you and your guests will step into a world of grace and beauty, lingering in gardens as old as time, and experiencing stunning panoramic views of the rolling Mudgee Valley. 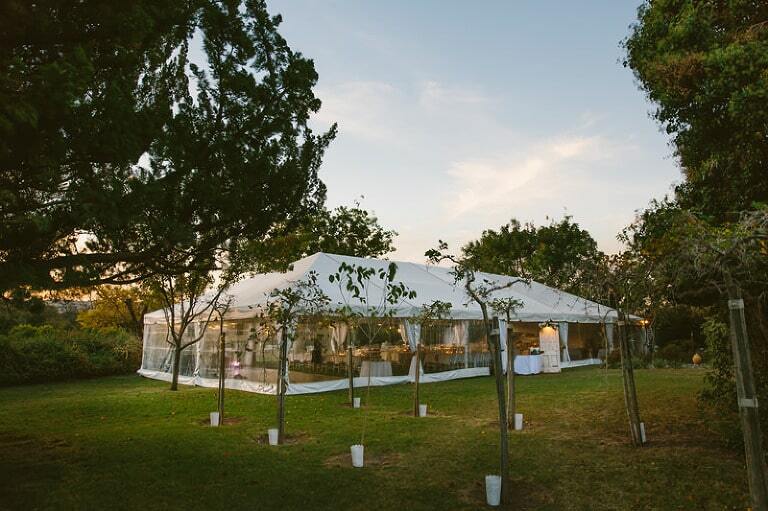 Whether you have 20 or 200 guests, our personal event coordinator can help plan and organise every aspect to ensuring all your needs are met for a perfectly hosted experience that’s tailored to you. 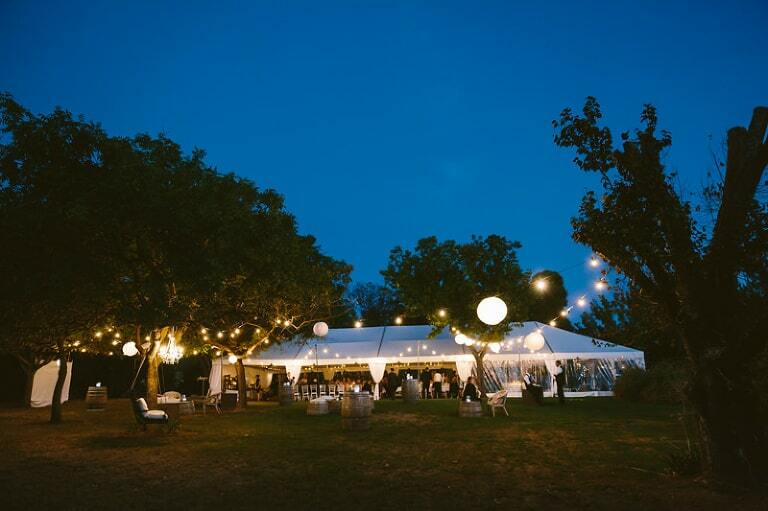 From lavish sit down dinners, shared menus, buffet and cocktail style canape events, our team of chefs will work closely with you to make your evening extra special with a menu that’s truly to die for. 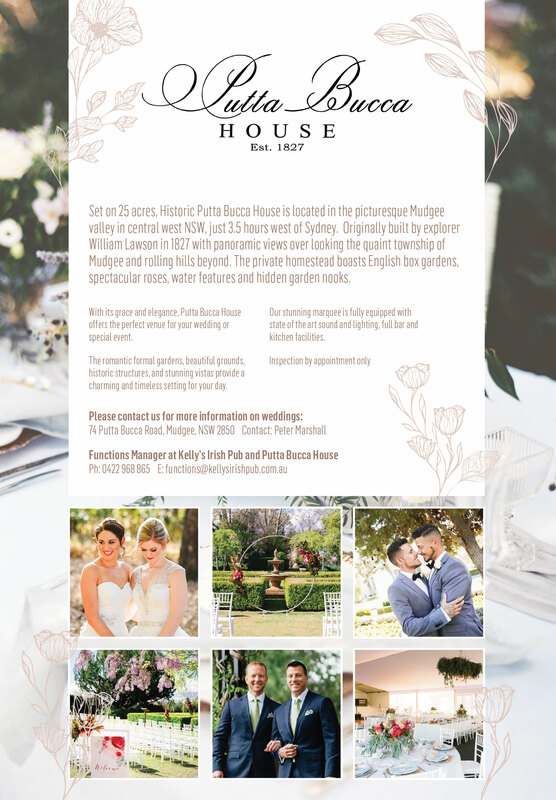 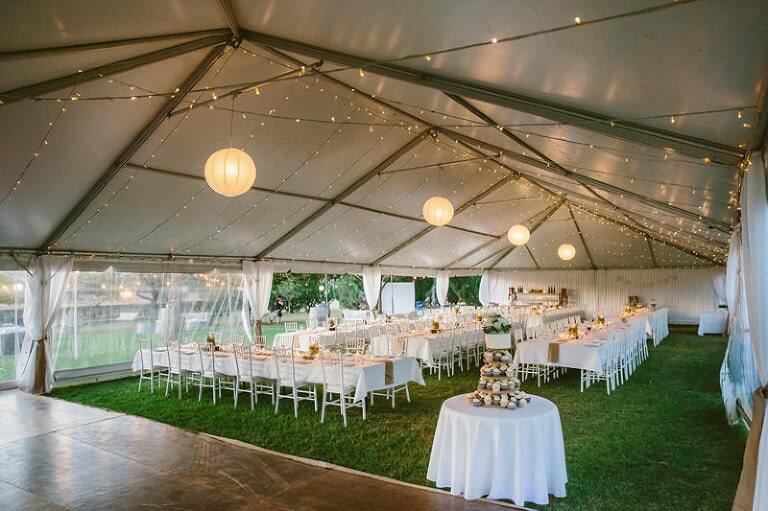 If you are looking for a historic venue in Mudgee like Putta Bucca House to host your next event or wedding, please contact us for more information as we’d love to be a part of your special occasion. 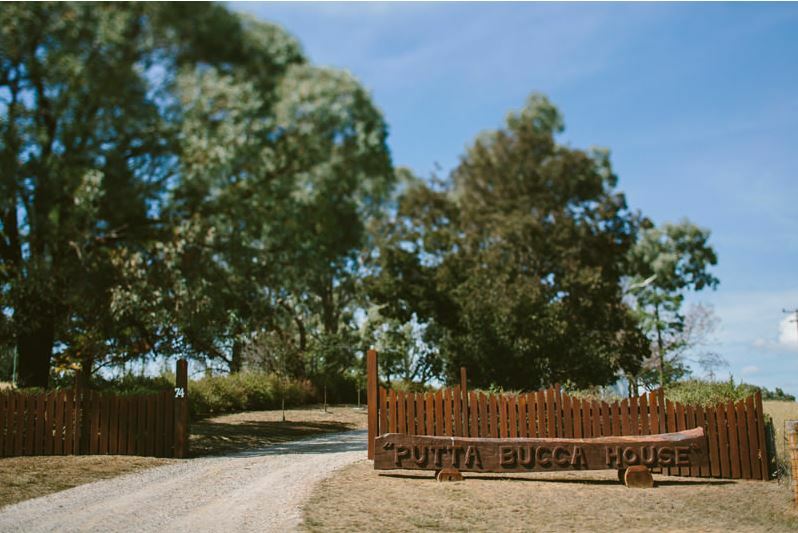 Thank you for visiting the page of Putta Bucca House as part of the Rainbow gay friendly network. 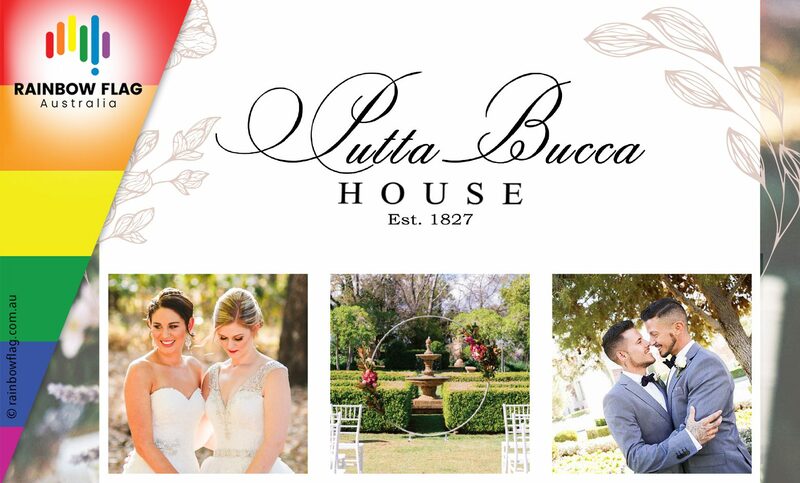 Putta Bucca House is located in New South Wales and are happy to assist the gay and lesbian /lgbti community when looking for Function Venues. 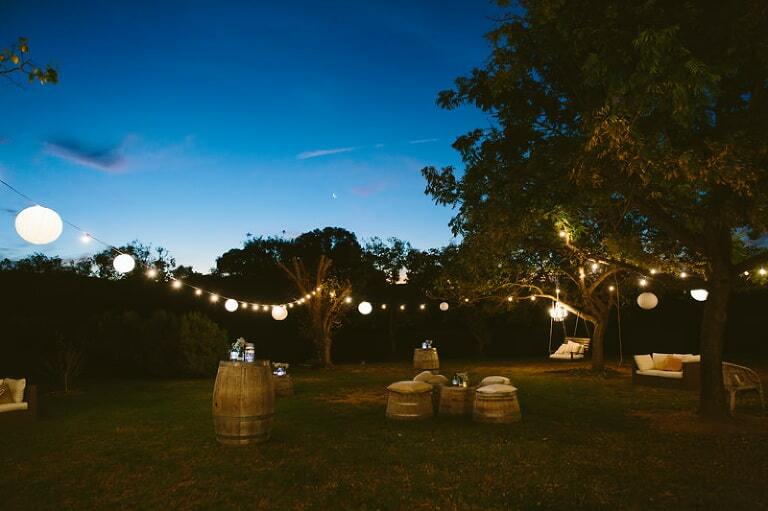 Putta Bucca House is proud to be part of the rainbow flag Australia network and can be contacted on 0422 968 865.